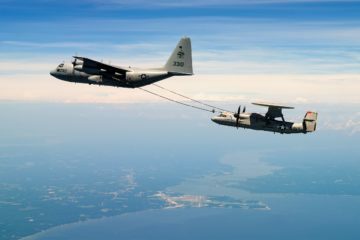 You are at :Home»Posts Tagged "US Navy"
The U.S. Navy exercised an option for five aerial refueling retrofit kits for the E-2D Advanced Hawkeye aircraft. 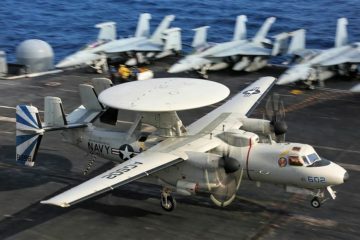 The value of the contract modification awarded to Northrop Grumman is $9.7 million. 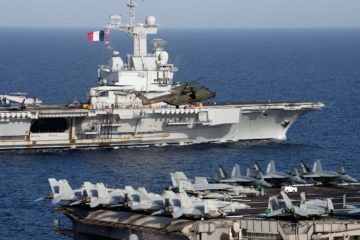 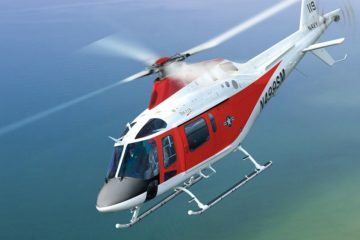 Leonardo submitted to the US Navy its proposal to manufacture and support up to 130 training helicopters under the relevant Request for Proposal (RFP). 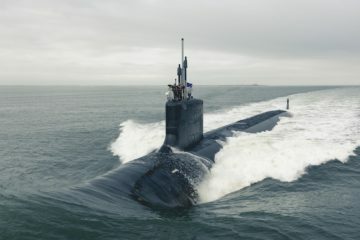 The U.S. Navy held a keel laying and authentication ceremony for the future littoral combat ship USS Marinette (LCS 25) in Marinette, Wisconsin March 27. 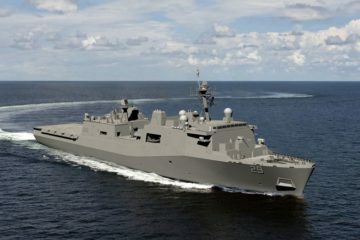 The keel laying symbolically recognizes the joining of the ship's components and the ceremonial beginning of the ship. 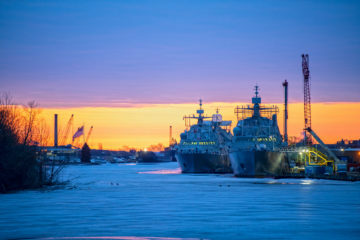 Huntington Ingalls Industries (HII) announced last week that its Ingalls Shipbuilding division has received a $1.47 billion, fixed-price incentive contract from the U.S. Navy for the detail design and construction of the amphibious transport dock LPD 30. 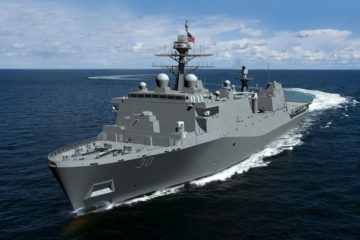 The ship will be the 14th in the San Antonio class and the first Flight II LPD. 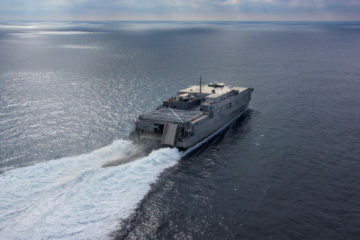 Austal USA was awarded a $261.8 million contract for the 13th and 14th Expeditionary Fast Transport ships (EPF) by the U.S. Navy last week. 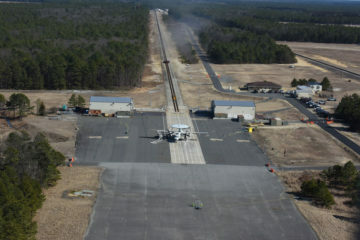 General Atomics Electromagnetic Systems (GA-EMS) announced the Advanced Arresting Gear (AAG) system successfully executed the first exploratory aircraft barricade arrestment at the Jet Car Track Site in Lakehurst, NJ.